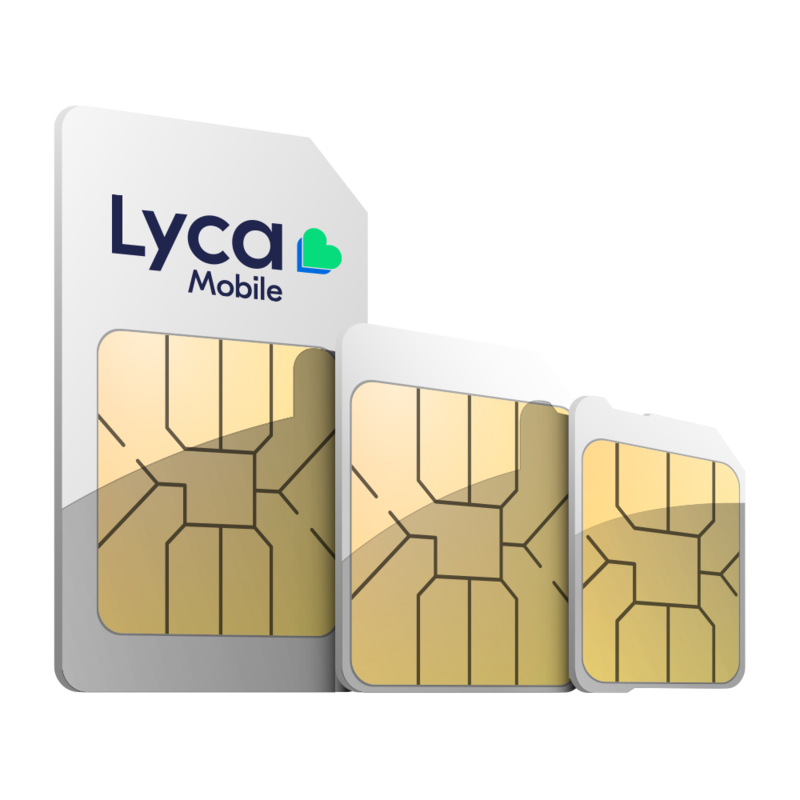 If your mobile phone is locked it may show one of the following messages when you insert your Lycamobile SIM: ‘Invalid SIM’ or ‘Insert SIM’. Unlocking your mobile phone is easy – simply call our Customer Services team on 265001632 or 1632 (or 93#) for advice. Enter *#123* after PIN and then # and press send (*#123*PIN#), or call to 123 (or 92 #) and follow the instructions. 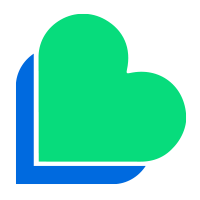 You can also Top-up your Lycamobile online, which is the most convenient way to Top-up your Lycamobile. Register your Lycamobile SIM online and Top-up your Lycamobile instantly online using a debit or credit card. Dial +35 192 0001 123 and follow the instructions. Simply use your Lycamobile to call the voicemail menu and follow the instructions to setup a voicemail access code. Dial 26 500 1632 from another phone. Dial +35 192 0001 632 from abroad.